Finished spinning Suri/BFL that I started months ago. 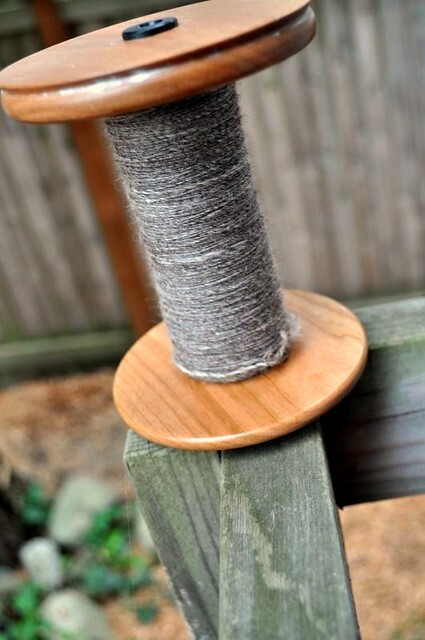 Plied it. It's a 2-ply heavy laceweight. I lost count when winding it onto my niddy noddy so I'm not sure yet what the yardage is. I think I want to overdye it. Pretty! 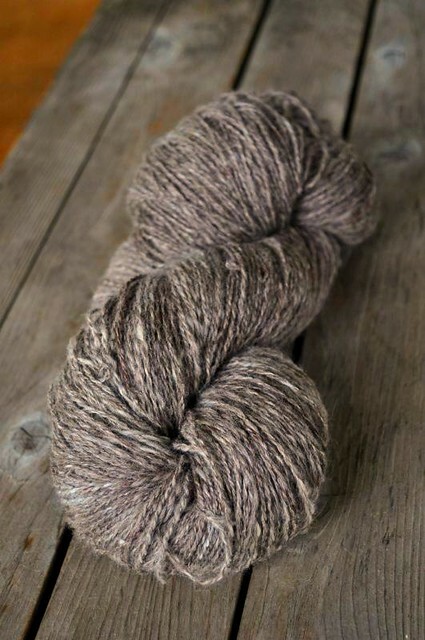 That would look great overdyed with a dark jewel tone. I was all set to plunk down money for exactly that Hansen spinner, then a friend at BSG showed me her IPad, and I was off to the Apple store within seconds. The Hansen is still on the wish list, but the IPad for now is more fun!